In today’s world life is so restless. Gosh, it goes like do this, do that, go here, run there, Life itself is stealing our breaths. Mobile phones are only way for everything, from shopping to travelling, Talking to Meetings, connections to entertainment. Yeah, my phone is smart enough to make me fully dependent on him. Without my oversmart mobile and WiFi connection, I feel simply disconnected. I am a big big big MTV fan, can’t do without Roadies, Splitsvilla and India’s Next Top Model. Some fierce yet fun conversations and amazing tasks in them made me addicted to them and make them must watch for me and others too. Always wanted solution for all this and here come Tata Sky+ Transfer in my rescue. Yayyyyy! A solution to my problems is here, to make my life Jhingalala.. 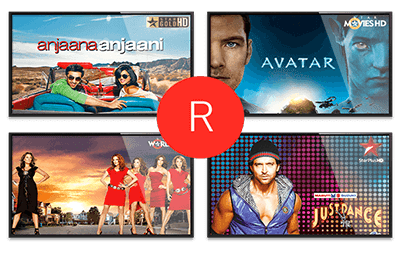 I say, with my super mischiveous son I can’t see serials at a go- Tata Sky+ Transfer says, Let me help you with pause, record or rewind Live options. I say, M Busy in tasks, going out during my favourite show timings – Tata Sky+ Transfer says, let me record It for you in high definition. 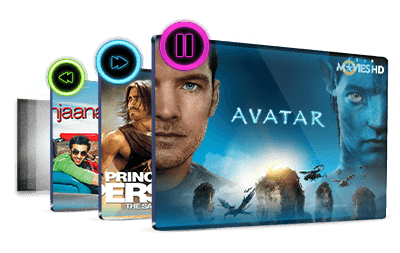 I say, I don’t have such big hard disk to record so many contents – Tata Sky+ Transfer says, I can record upto 625 hrs content with my 500GB hard disk. I say , my little naughty won’t let me see my favourite show on TV even if recorded. 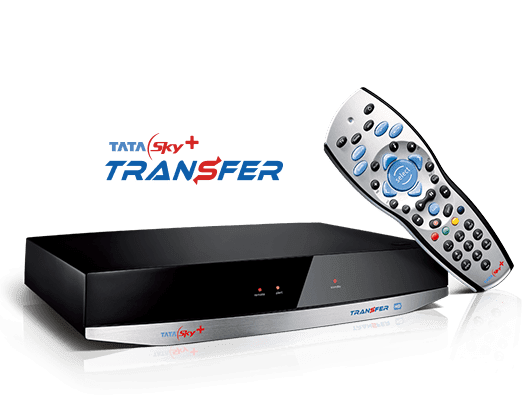 – Tata Sky+ Transfer says, Let me transfer it to your Mobile for your suitability. 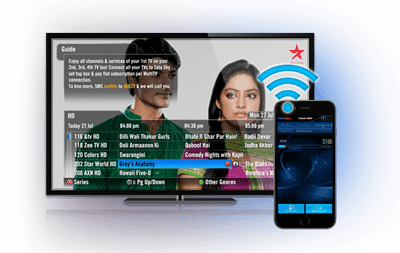 I say, transferring recorded content will be an hassle – Tata Sky+ Transfer says, with Tata Sky Mobile App data transfer over WiFi is so damn easy. And I can just say Wowww, its awesome. What can be more easier than this. 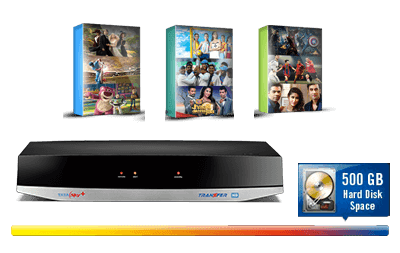 –>Just buy Tata Sky+ Transfer Box. –>Download Tata Sky Mobile App( both android & iOS supported). 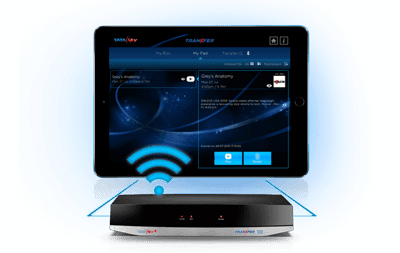 –>Connect both Tata Sky+ Transfer Box & Mobile to your home WiFi network. And it’s not the end of features and entertainment with Tata Sky+ Transfer. -It allows series recording and avoid repeats. -It makes 3D TV viewing more awesome as its 3D ready. -Karaoke to bring out your hidden singing talent. Not only on TV but in your hand. And sing loudly, Isko Laga Dala To Life Jhingalala. So wanna change you definition of entertainment, go and grab Tata Sky+ Transfer. Visit http://www.tatasky.com for more details. Do watch the awesome live here. Previous Flea Market Fanatic, Visit Sarojini Nagar Market.